Eczema is an itching skin condition that often occurs in the same family. Eczema is a skin condition with a tendency to also relate to allergies of the ear, nose, throat and skin. The condition usually presents with an ill defined reddish colour of the cheeks and of the folds of the elbows and knees. This occurs in babies 6 months to 5 years old, but can also start at a much later age. Scratching, excessive water contact, detergents and bubble bath may dry an already dry skin more. A dry climate, cleaning material, tension, heat, sweat, playing on grass, wearing wool or nylon clothing, playing on nylon carpets, skin friction and animal hair irritate the super sensitive skin. Avoid house dust mites, cockroaches and other environmental allergens. Prolonged breast feeding may prevent or suppress attacks. 60% of children will outgrow the condition before 5-15 years of age and 85% before 15-20 years of age. In adults, a chronic hand and foot eczema may develop in later years after outgrowing the childhood phase. Work exposed to irritants and clamminess like hairdressing, mechanics, lab workers, builders may severely be affected. Bath water should be body temperature. Try to prevent prolonged bathing. 3 Minutes maximum daily and avoid excessive swimming. Avoid bubble baths and detergents. Baby shampoo or Crème Classique® Coal Tar Shampoo if there is eczema on the scalp. Wash with a neutral non-irritating soap like Crème Classique® Safari Soap containing Triclosan and include Crème Classique® Bath Oil in the cleansing routine. Pat dry after bath, but do not rub the skin. 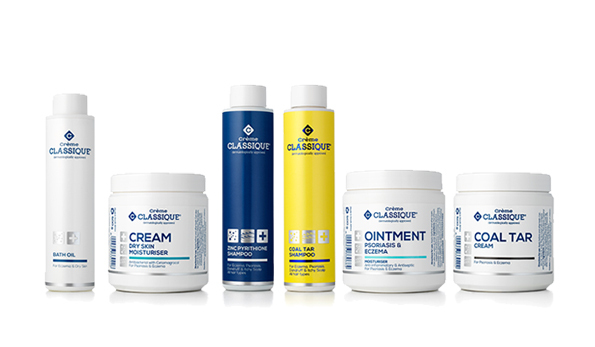 Use a soft cotton towel or cotton wool containing Crème Classique® Cream or Ointment. 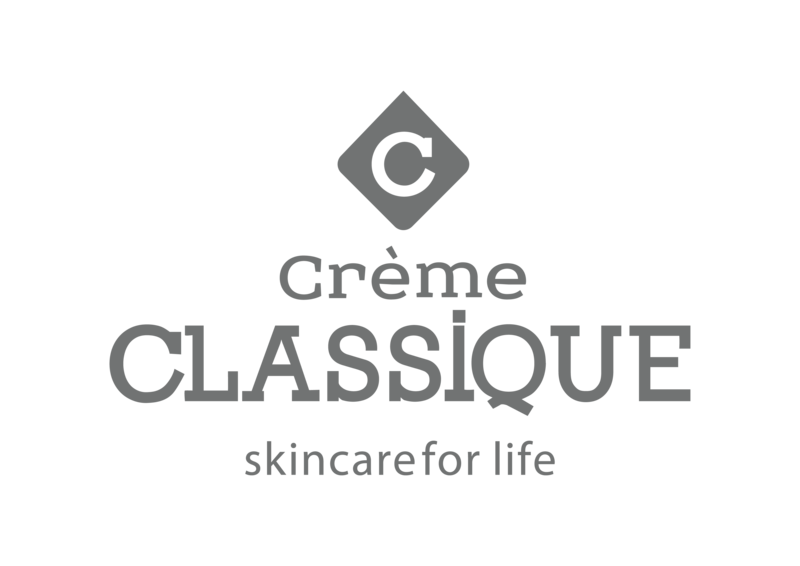 Apply Crème Classique® Cream or Ointment 3-5 times a day, even when the condition has cleared. Avoid scratching as this may lead to the itch scratch cycle. Wear cotton gloves to protect the skin especially at night.